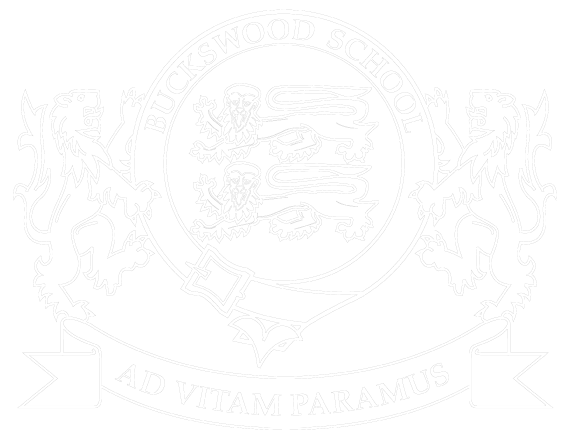 At Buckswood we strive to comply to all of our external agencies in insuring that all policies are written & implemented. Statutory and other key policies are found on this page. Other non-statutory policies are available upon request to the school.